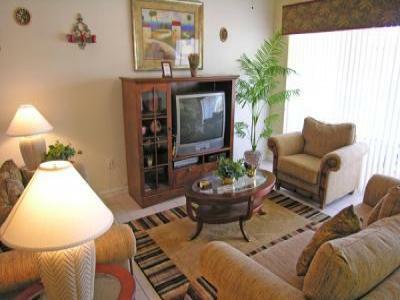 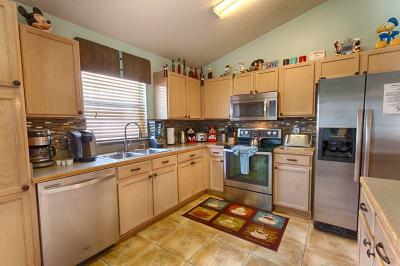 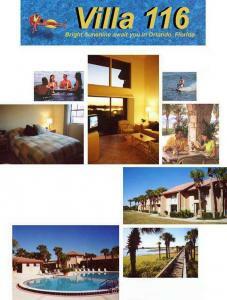 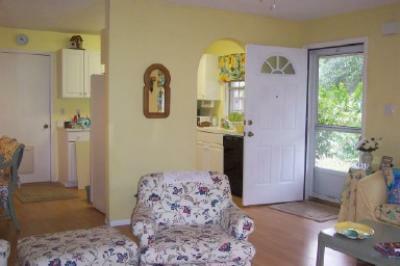 This first floor condo has 3 bedrooms, 2 bathrooms and sleeps up to 8 people. 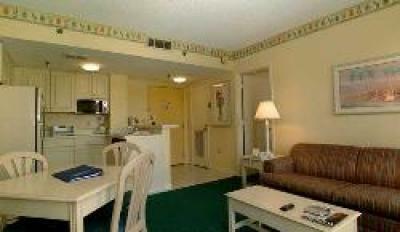 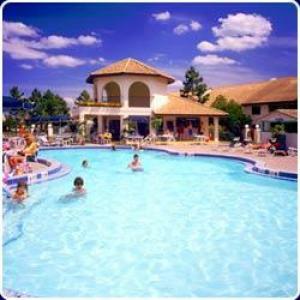 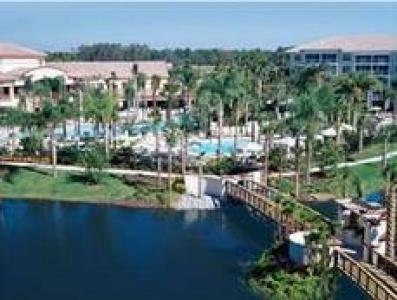 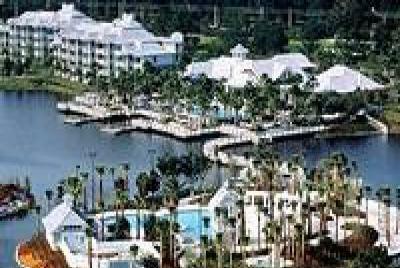 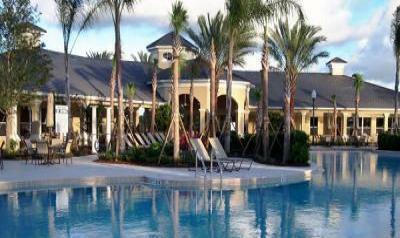 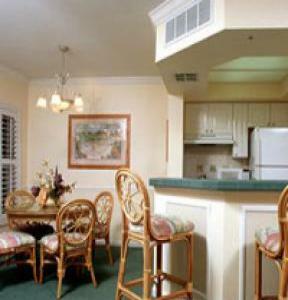 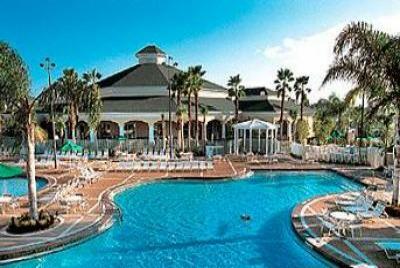 Luxury Timeshare near DisneyWorld, Premium Outlet Mall. 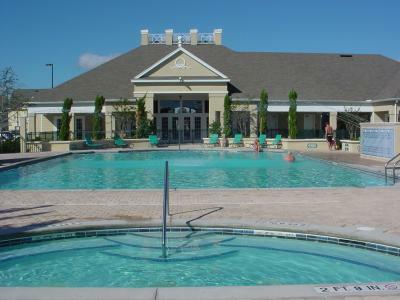 Tennis, Pool, Spa, etc. 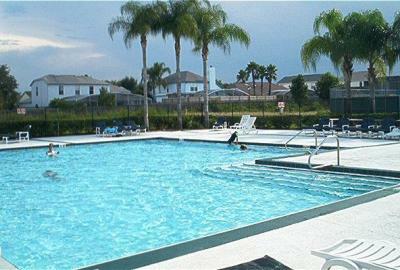 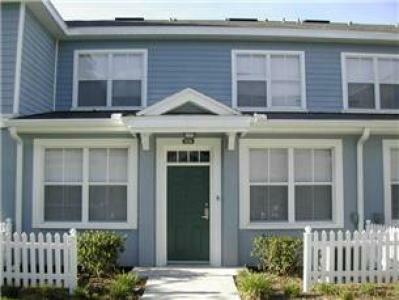 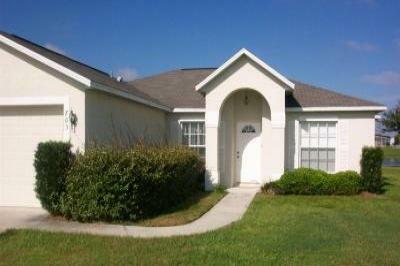 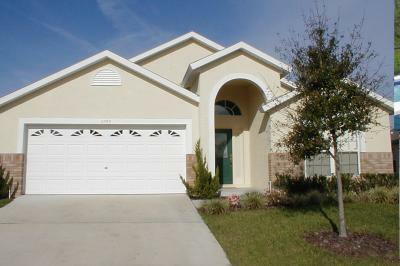 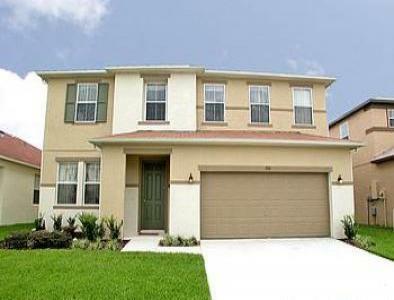 5 Star Luxurious Villa Private Pool, Fantastic Games Room 10 Mins from Disney !